You look at your neighbor’s home, and then at your home. Something seems … off about your own place. Then it hits you: your fresh-looking replacement windows are sitting amid old and tired-looking siding. You realize some new siding in a bright, beautiful color will be the facelift your Placerville home needs, but which siding should you choose? Choosing siding for your Placerville home really comes down to three concerns: visual appeal, value and the installation company behind the siding. Good-looking siding does more than put a smile on your face. It gives your Placerville home a visual boost, adds curb appeal, and can provide a solid return on your investment (ROI). Choices abound with siding. A good installation company will offer variety, so homeowners can select based on their personal criteria like price, durability or color choices. For example, with James Hardie board siding, Placerville property owners will find a sturdy, very attractive product wholly manufactured in the United States. Because it is a human-made product, it is predictable in color, workability, and patterning. Among siding choices, James Hardie board siding is often considered the standard against which others are measured. Because James Hardie siding is made with a special UV color protectant, it also preserves its beauty for many years, offering 30 percent more fade resistance than other siding products. It maintains its value. 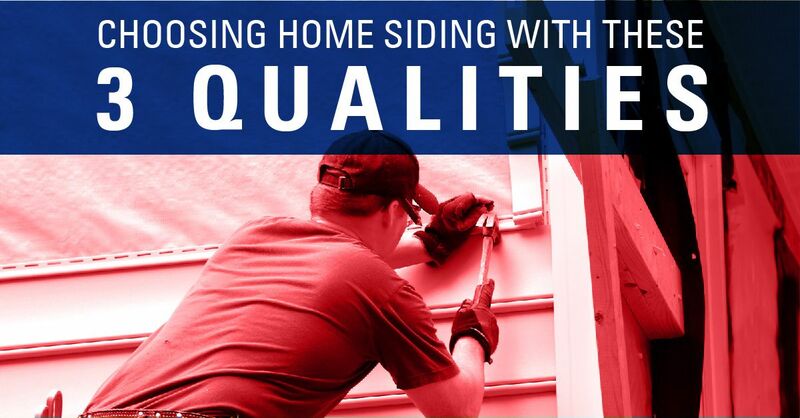 Quality siding must be installed by technicians intent on doing a good job. Siding must be cut precisely and attached correctly to prevent cracking, misalignment or deformation. Whether you choose a product like LP Smartside or rugged, beautiful James Hardie cement board, you need the peace of mind that comes from having it installed by experienced workers. By choosing Straight Line Construction’s Hardie board siding, Placerville homeowners will lock in all three desirable qualities to look for in home siding. Straight Line Construction can provide you with a choice of four siding materials for your Sacramento home. Contact us today for an accurate, realistic siding estimate that fits your budget, taste, and dreams of a more beautiful home.